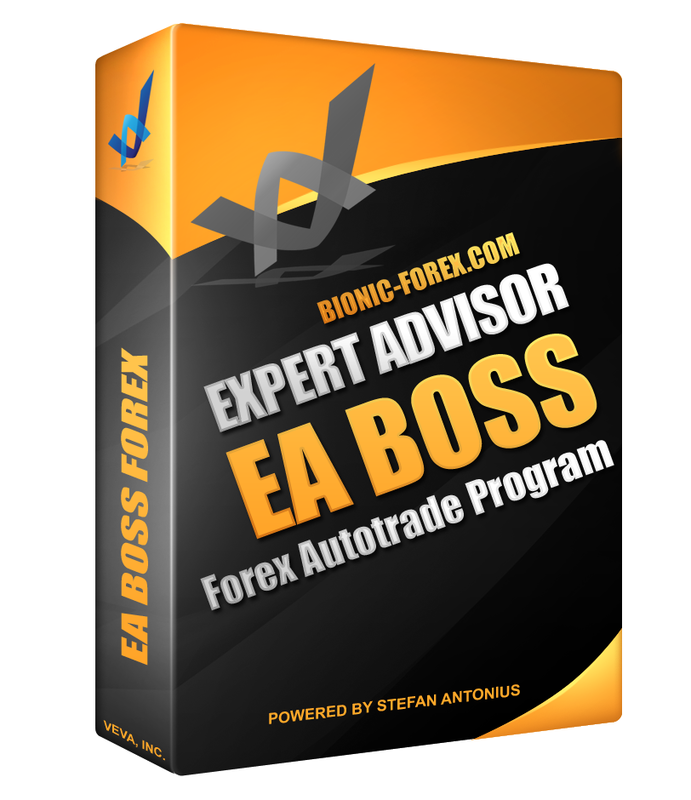 EA BOSS is a fully Automated Cash Generating FOREX Expert Advisor which multiples ANY account size in LIVE trading! Here are some facts to help you see why EA BOSS is a rare and unique EA and why it stands head and shoulders above the rest and why it is the real deal and a golden opportunity for the smart trader!But it actually delivers more than DOUBLE the profits In Live Trading - more than 100% Per Month! So, how did EA BOSS perform in back-testing? Pretty incredible results, would you agree? Extremely impressive! We have backtested countless Forex robots... and no results have EVER even come close to these! But the REAL challenge still lay ahead... Back-testing was OBVIOUSLY not enough. We want to show undeniable proof of how special EA BOSS really is. Think about this for a moment? why are so many Robots being sold based on backtests alone? Don?t you think if their live results were as good as they claim, they would show them to you? Are live results not a more accurate display of what an EA is capable of producing? Of course it is! Now here is something I am sure you have never come across before?EA BOSS performs even BETTER in LIVE trading, than in back testing! Read emails and other documents directly from various Web browsers. Qweas is providing links to EA BOSS FOREX Expert 1 as a courtesy, and makes no representations regarding EA BOSS FOREX Expert or any other applications or any information related thereto. Any questions, complaints or claims regarding this application EA BOSS FOREX Expert 1 must be directed to the appropriate software vendor. You may click the publisher link of EA BOSS FOREX Expert on the top of this page to get more details about the vendor.